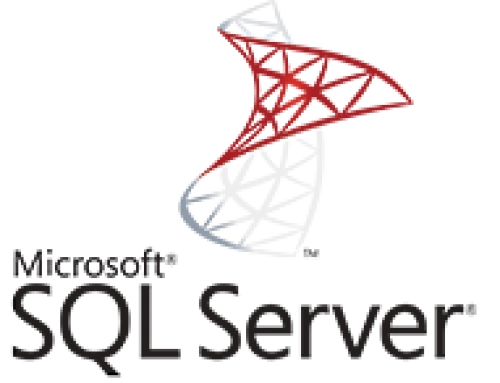 Do you need help with SharePoint Database with Microsoft Access web services? 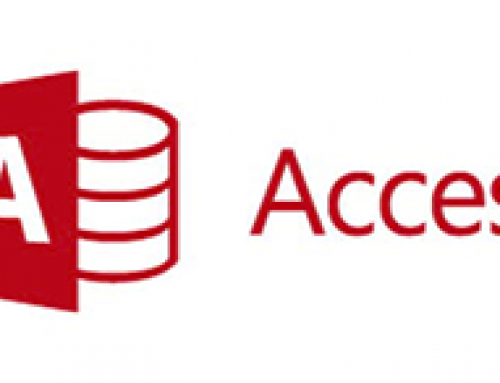 Do you wish to leverage Microsoft Access Web App features at your company? Is your application not working correctly? Is it not powerful enough? Our SharePoint Database consultants are experts in developing Microsoft Access web apps with SharePoint 2013 or Office 365. 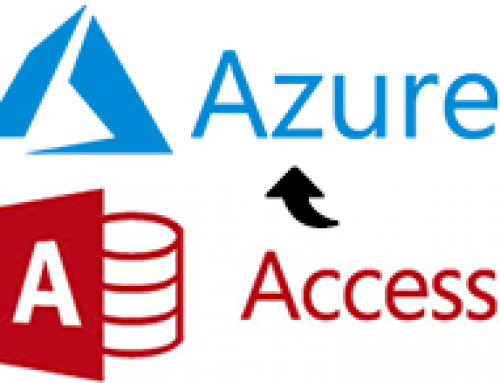 We love MS Access, and it shows in our work. From helping you with your existing project or creating a solution from scratch, our experts can help you every step of the way. Ben Clothier, co-Author of “Microsoft Access in a SharePoint World”, is a leader in the field. Ben Clothier, Access MVP and co-author of Microsoft Access in a SharePoint World is a member of our team and available to work on your project to lead your team to success. 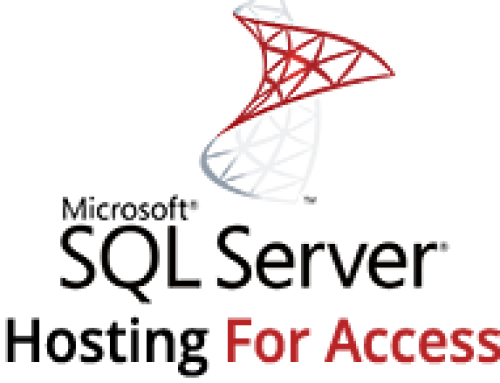 Ben is a frequent contributor to the official Microsoft Access blog and is co-author of Professional Access 2013 Programming. 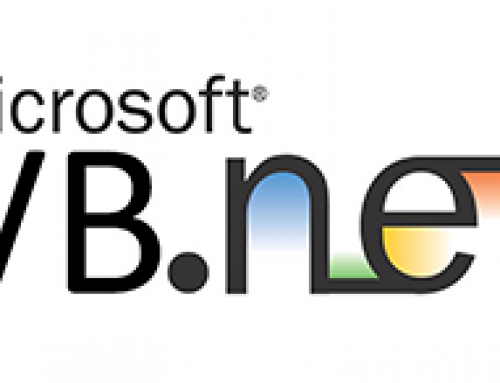 We work with SharePoint 2010, 2013 and Office 365.